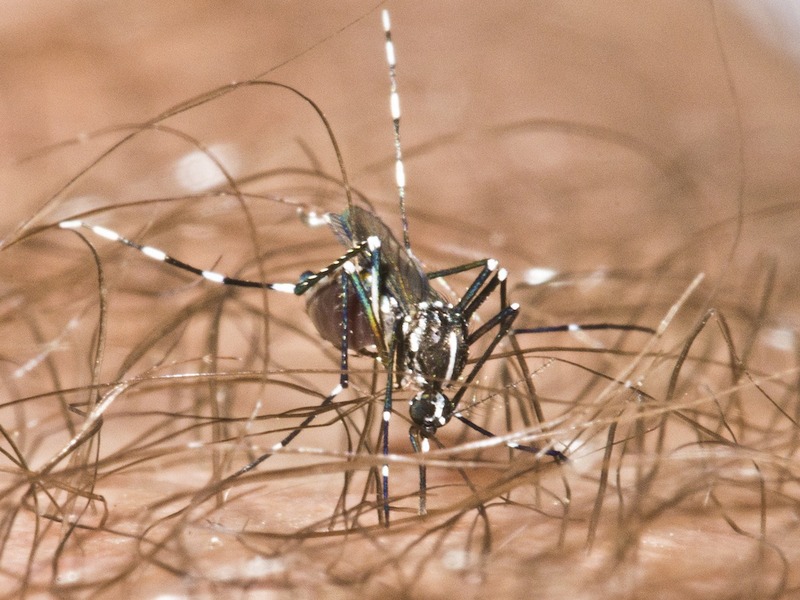 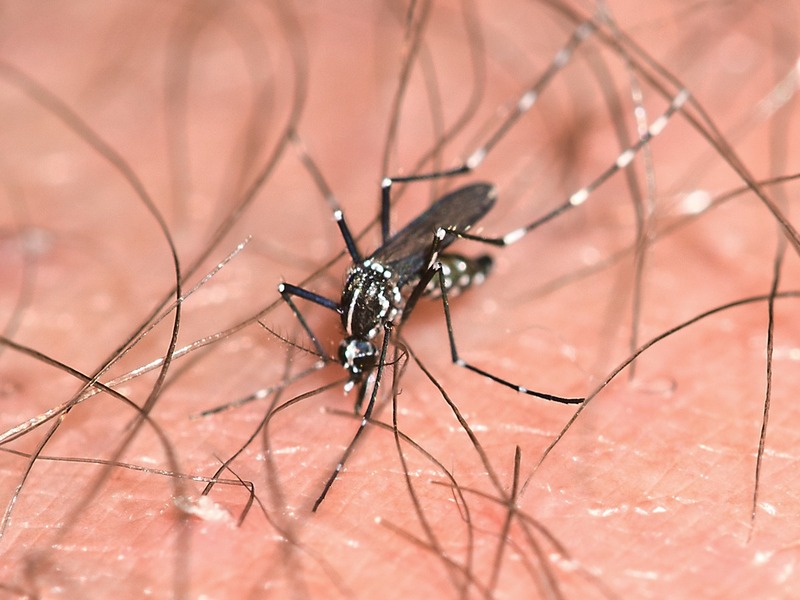 What are the Risks of Mosquito Bites? 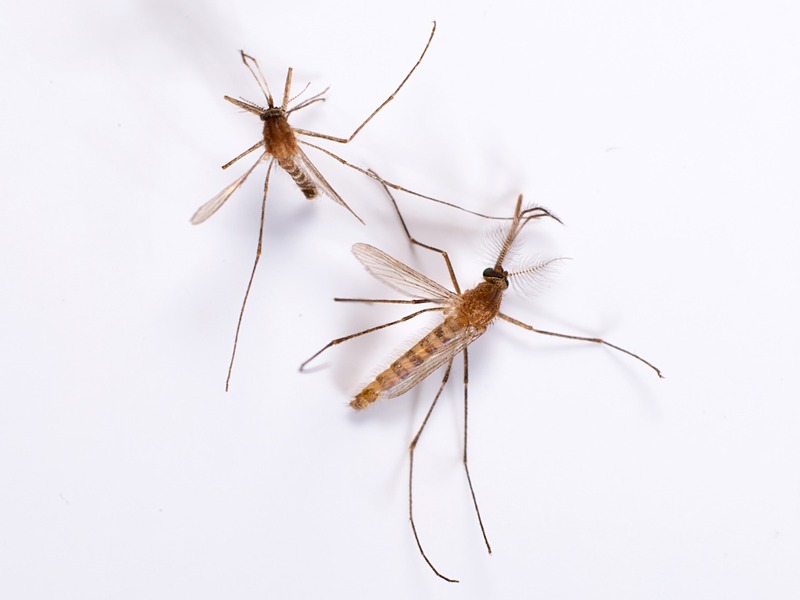 Mosquitoes are vectors of numerous diseases including malaria, yellow fever, dengue, encephalitis, Chikungunya, West Nile virus and Zika – the newest mosquito-borne disease of growing concern. 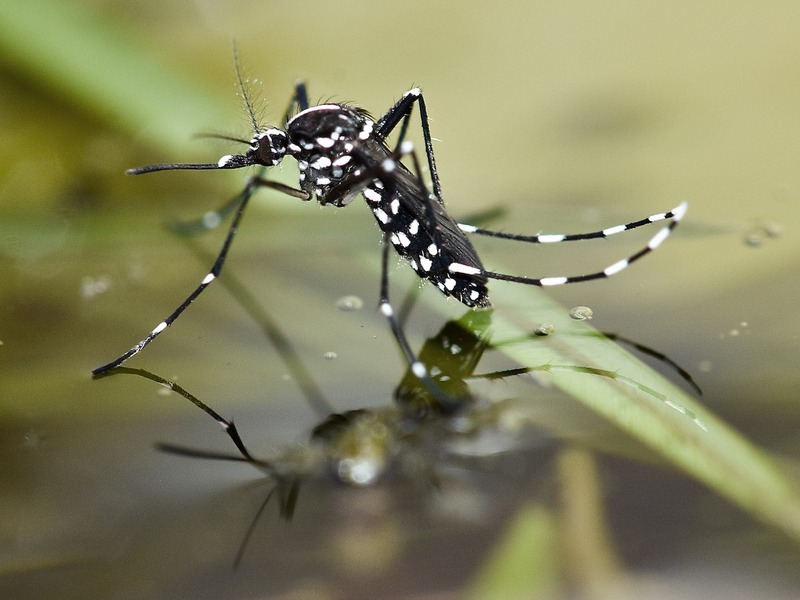 Wearing an insect repellent containing DEET or another EPA-registered ingredient is the best way to prevent mosquito bites. 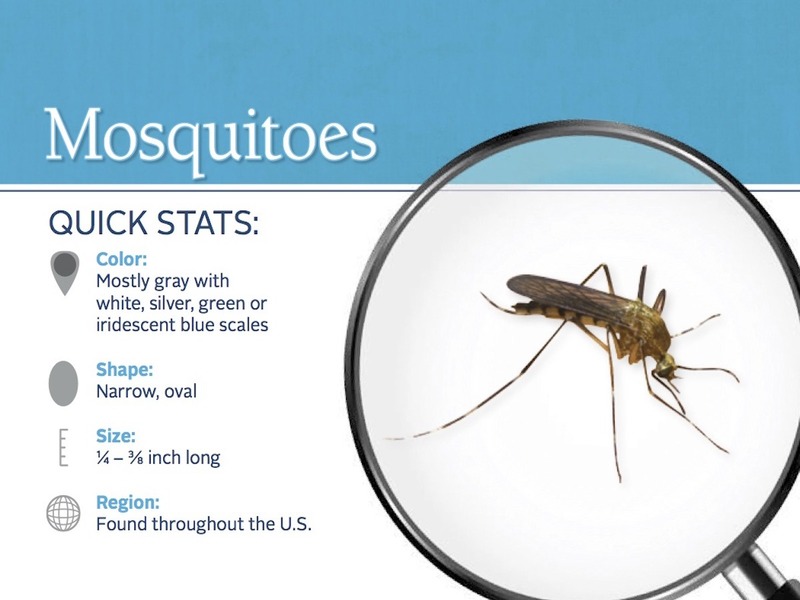 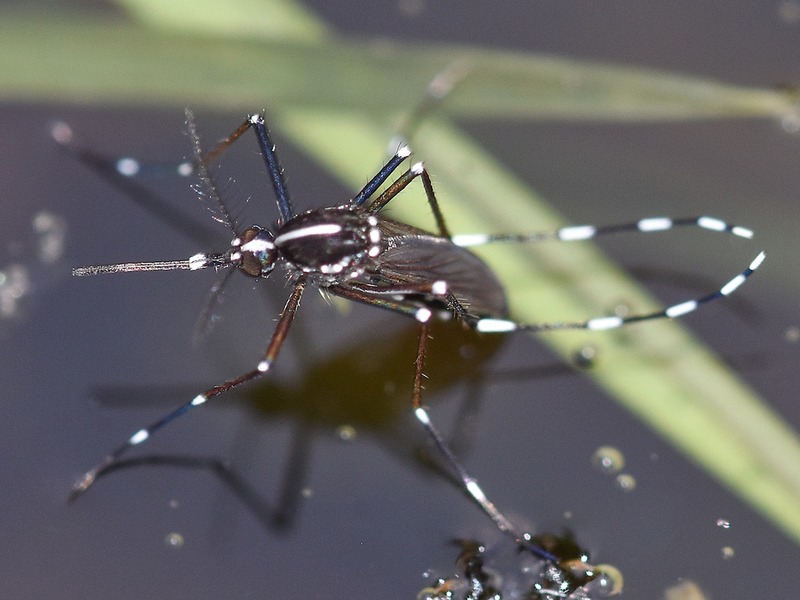 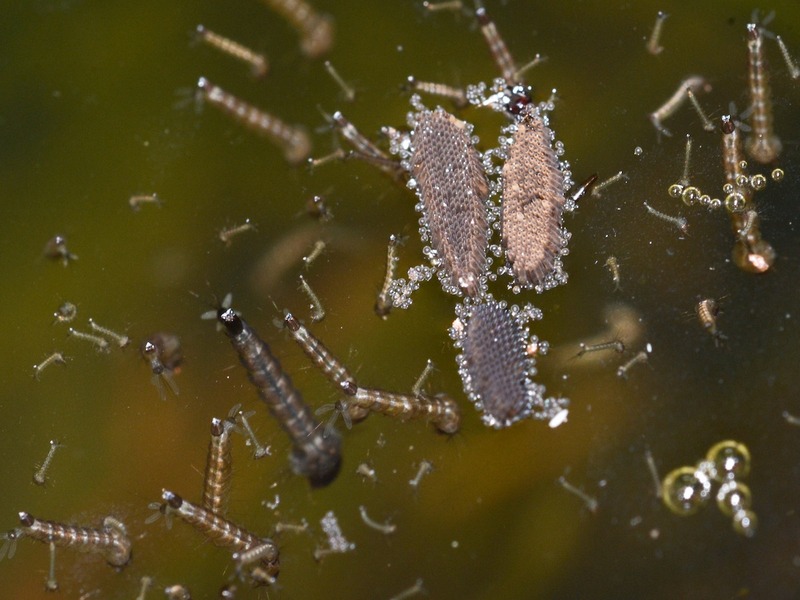 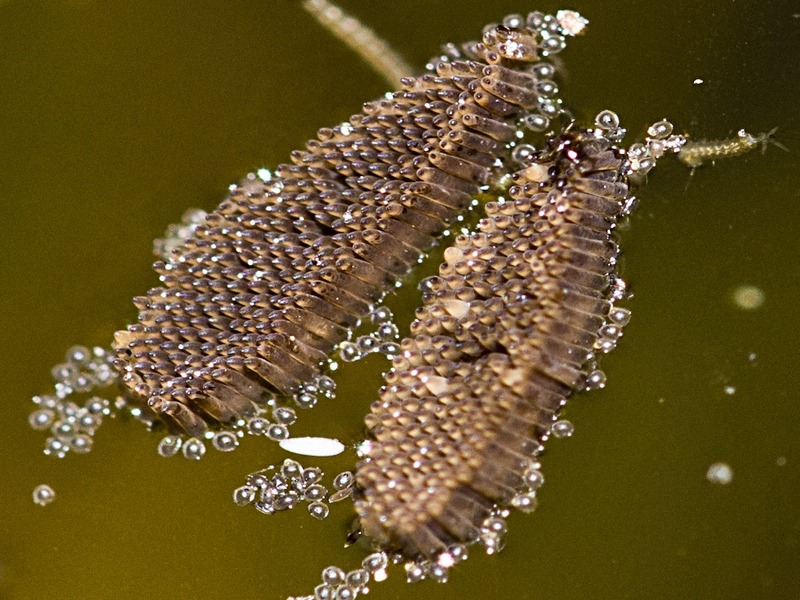 It’s also important to take steps to prevent mosquito breeding grounds around your home, since mosquitoes can lay eggs in as little as a half an inch of water. 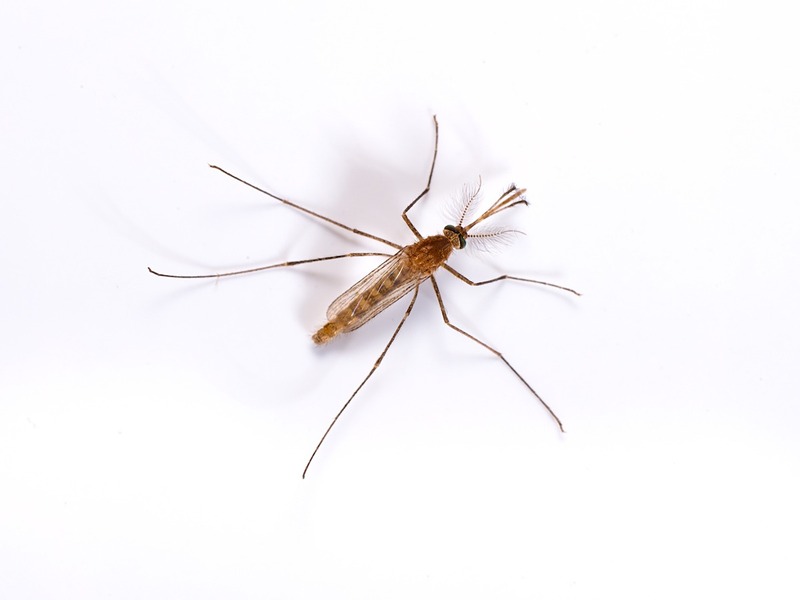 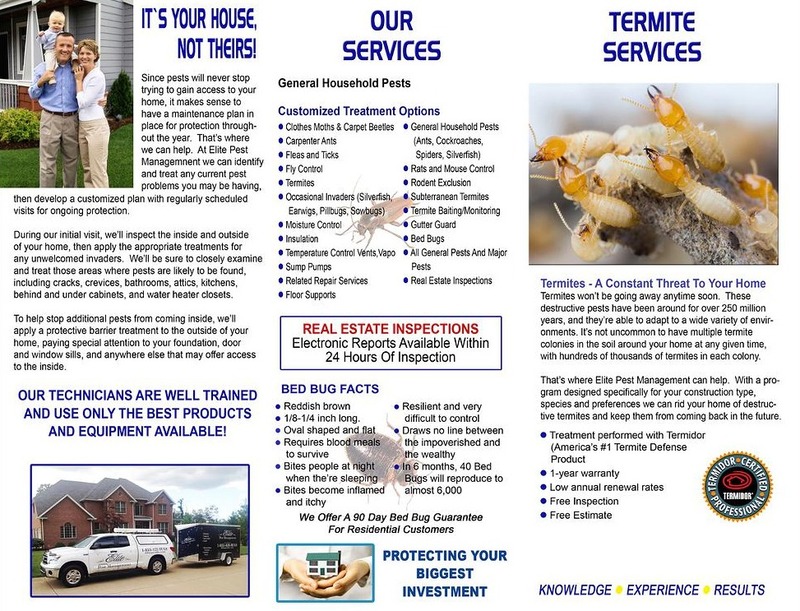 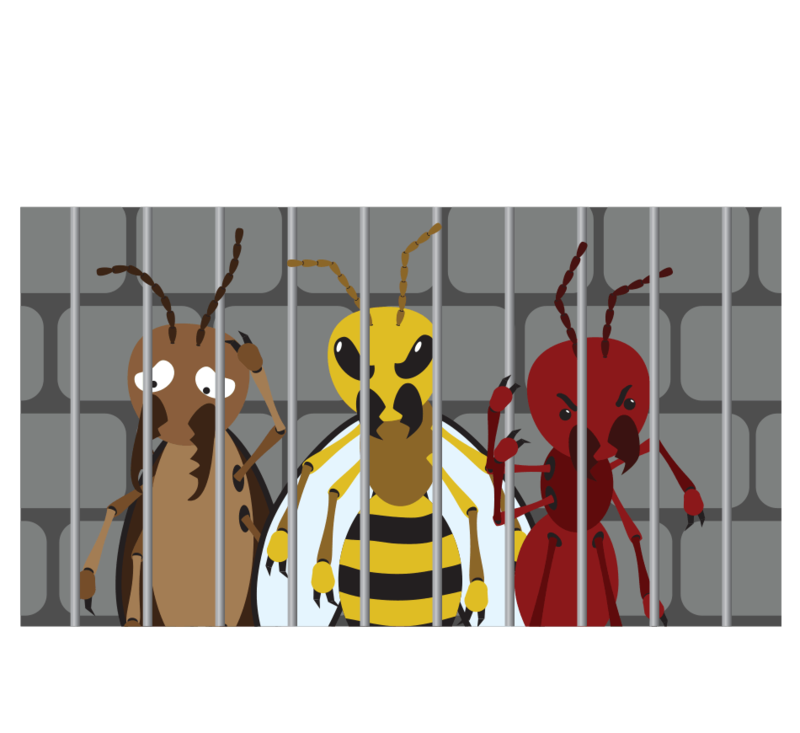 If you are concerned about mosquito control on your property, contact Elite Pest Management Today for Free Estimate!